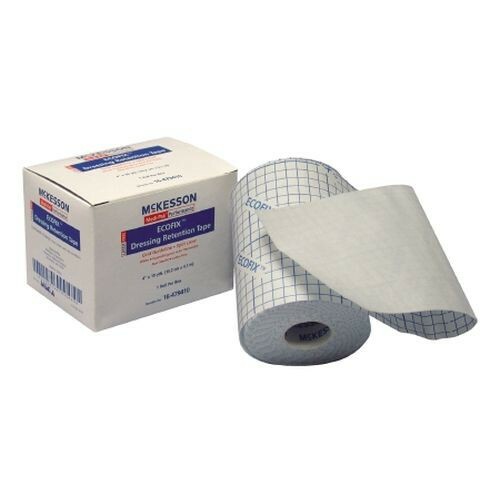 Performance ECOFIX Dressing Retention Tape by Medi-Pak is designed to keep your dressings in place. 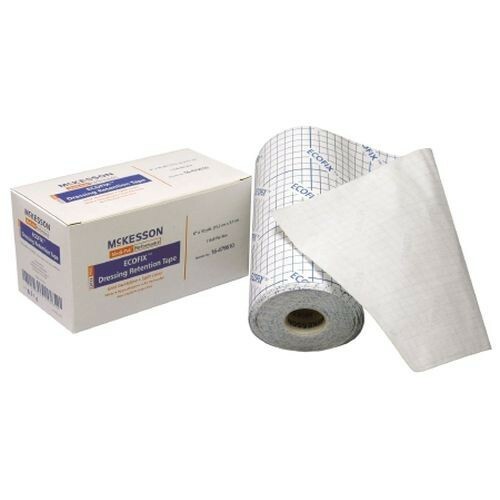 This tape is made of an air permeable, flexible, non-woven fabric with printed release paper. The air permeability allows the skin underneath the adhesive to breathe and stay healthy. Also, the backing has grid guidelines to help make quick and consistent measurements. In addition, this retention tape reduces the risk of allergic reactions because it is latex-free.